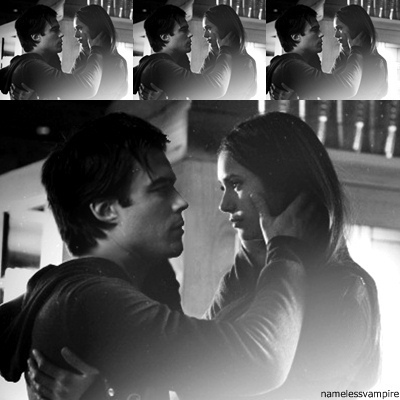 Damon/Elena ღ. manip =(. Wallpaper and background images in the Damon & Elena club tagged: the vampire diaries delena damon salvatore elena gilbert love. When is this? Season 3?? I can't wait till we get the real thing!